Requires Way of the Samurai 4 on GOG in order to use. A new mission set that unlocks custom parts and original weapons. Play as a young Dona Dona or older Sayo from Way of the Samurai 1 & 2. Includes character models, accessories, and Volcano and Wildgrass weapons. Available after working for Rihito Shirube in the main plaza. A set of custom parts, original weapons and new missions. 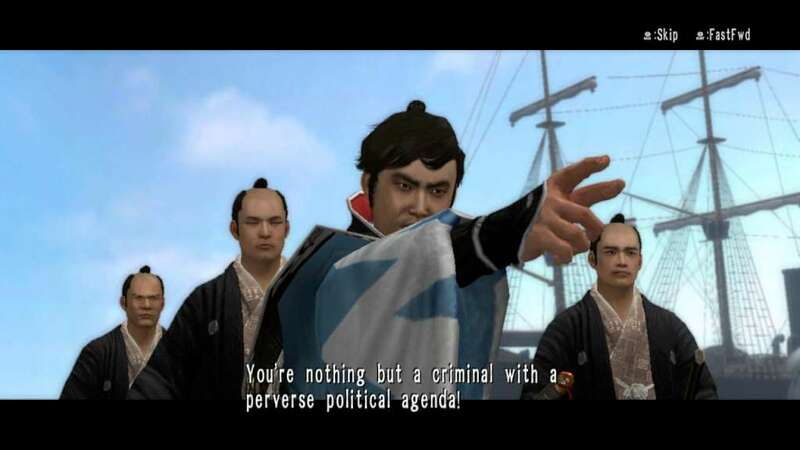 Play as Ryoma Sakamoto. 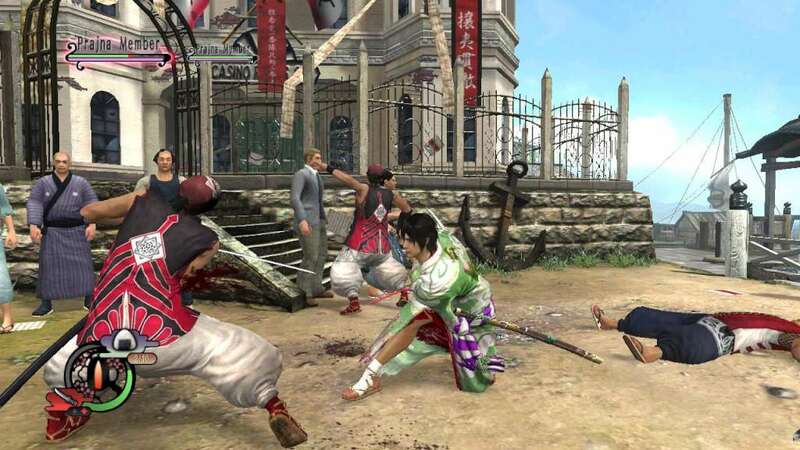 Includes character model, 'Revolutionary' clothing set, the Mutsunokami Yoshiyuki sword and Sakamoto's Wakizashi accessory, all selectable from the game's onset. Also includes the M2 Revolver, purchasable from the specter in the cemetery. *Note: You must be proficient with firearms to use the M2 Revolver. A new mission set that unlocks custom parts and original weapons. Join the Shinsengumi. 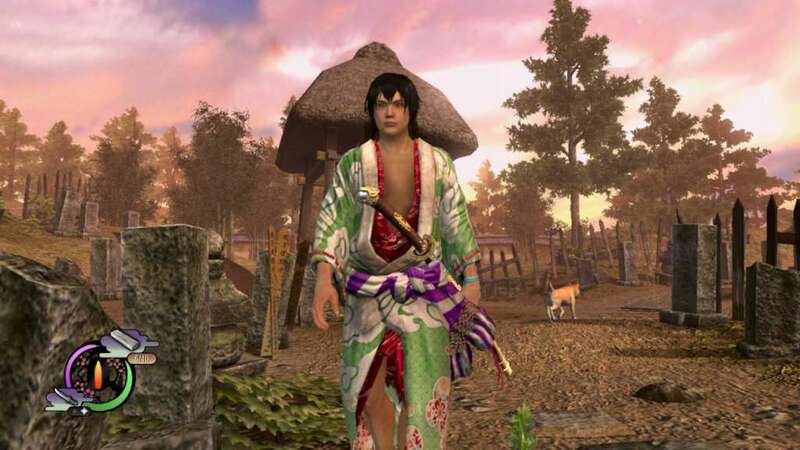 Includes character model, dandara-patterned haori coat, accessories, Kotetsu and Izuminokami Kanesada weapons and a western wear model featuring a Toshizo Hijikata motif. Available after working for Rihito Shirube in the main plaza.